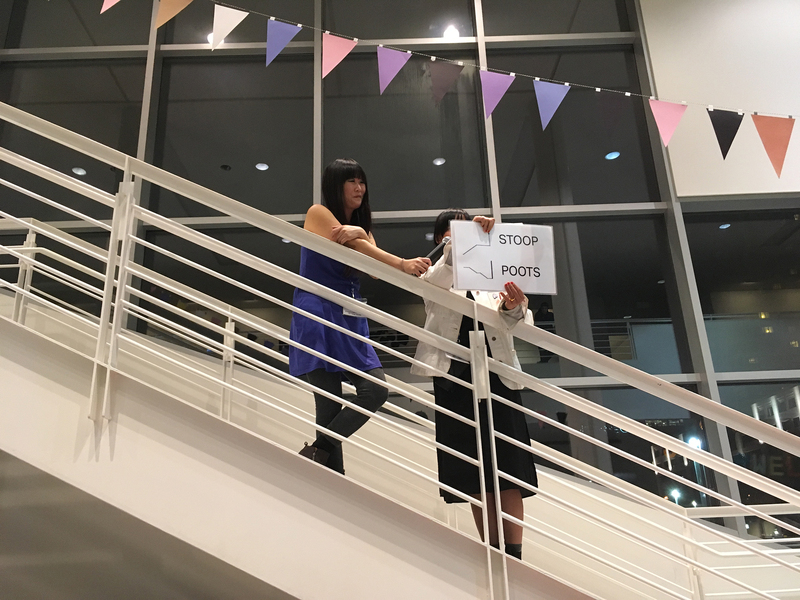 The Stairwell’s Stair Summit celebrated the simple architectural wonder of the stair for YBCA’s new Live Practice series. 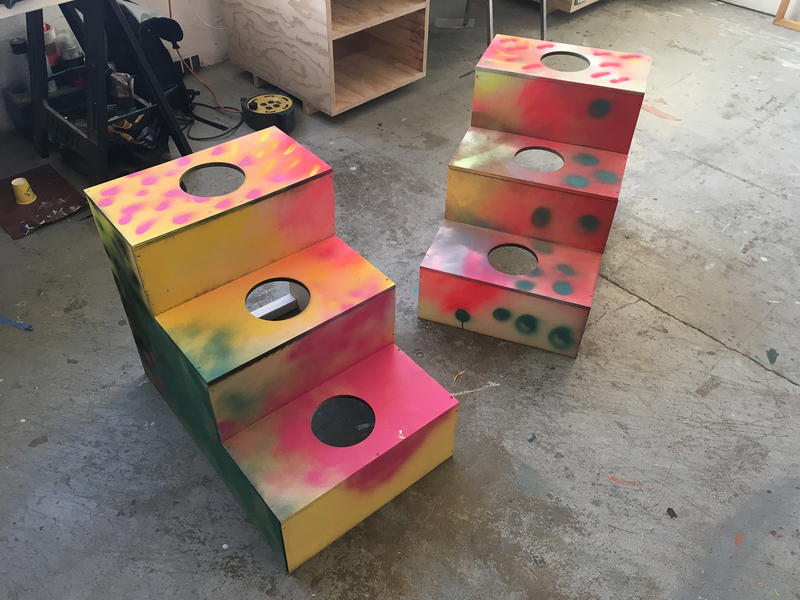 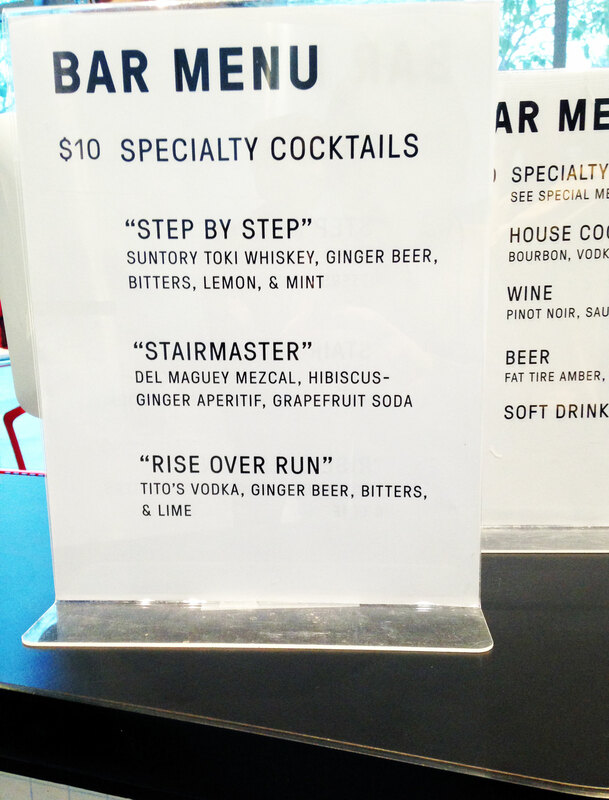 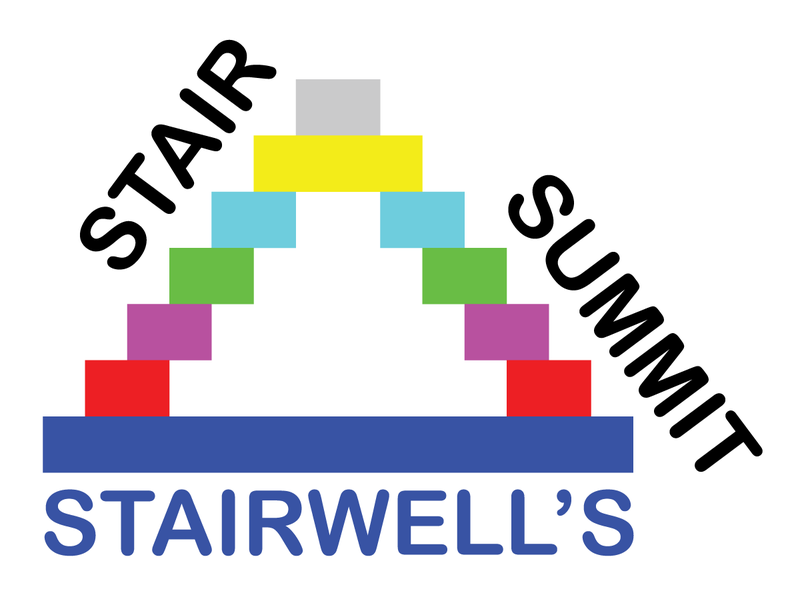 As part of the inaugural Stair Summit, Stairwell’s invited the public to join the hallowed ranks of Bay Area stair enthusiasts in a one-night only opening celebration for the conference of our dreams. 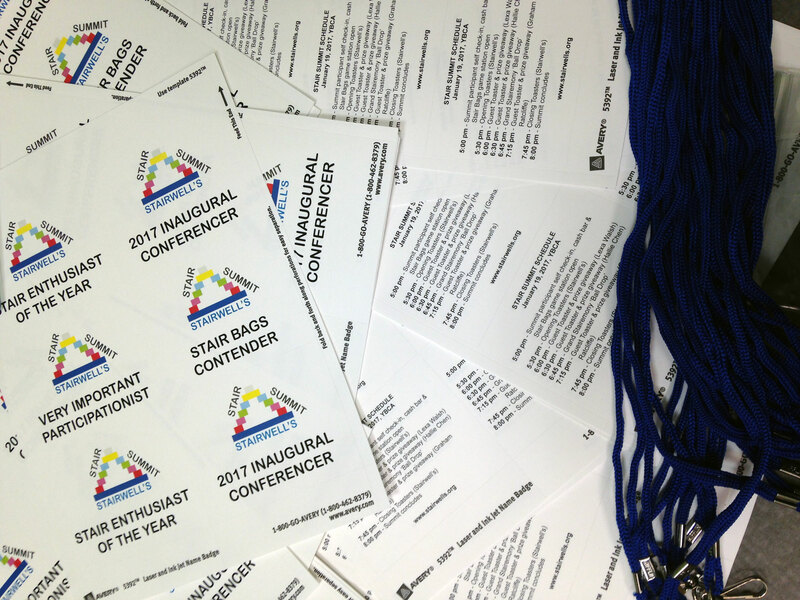 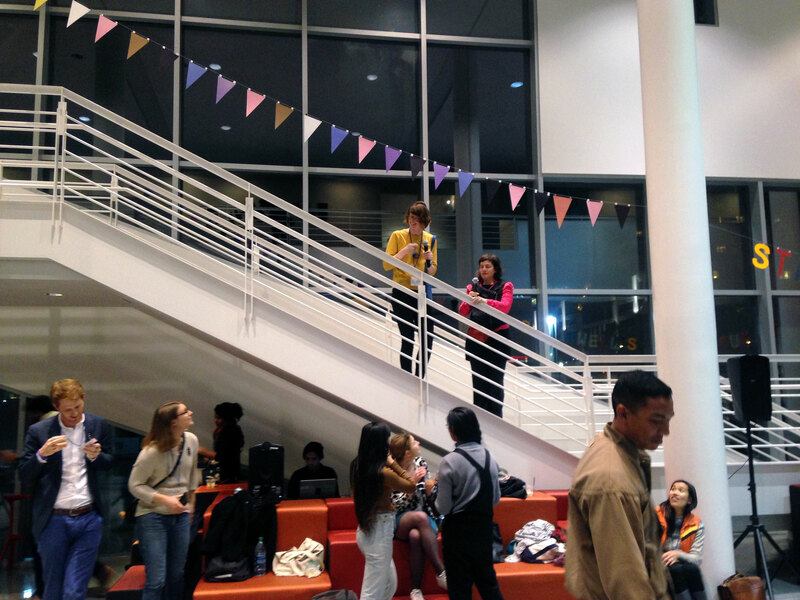 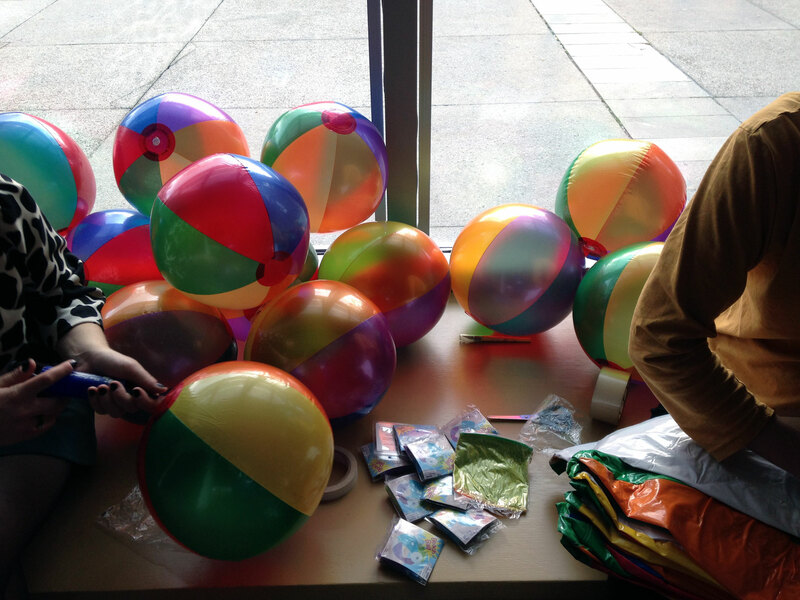 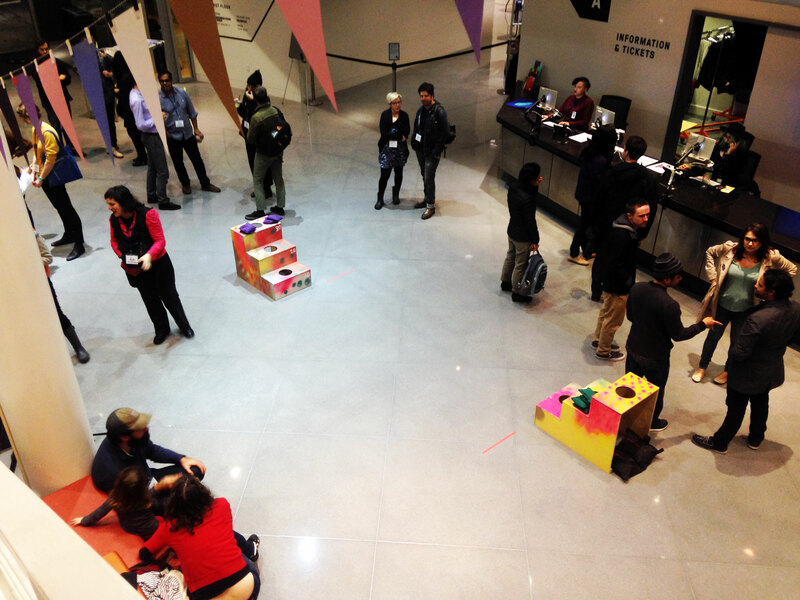 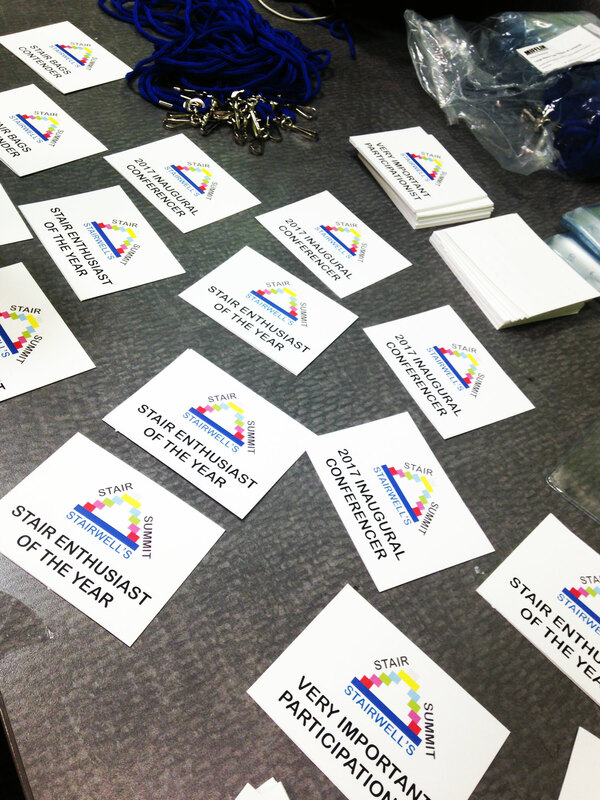 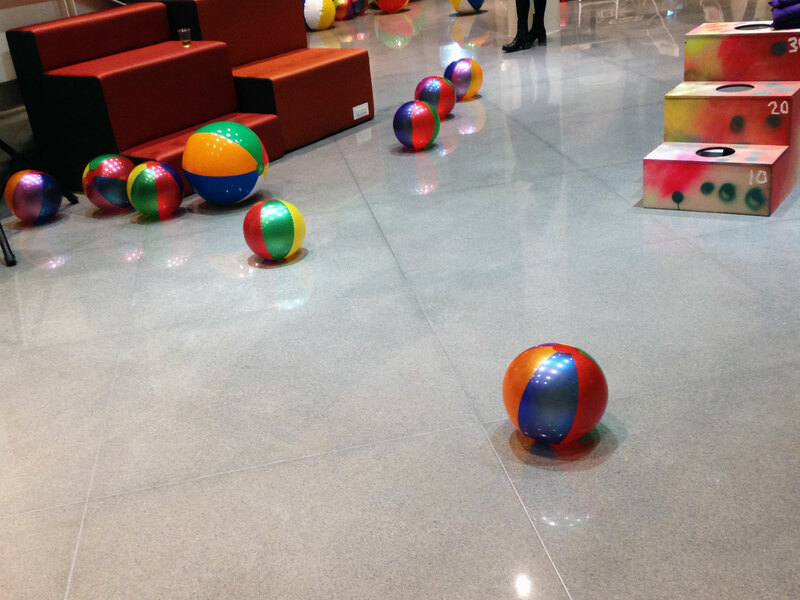 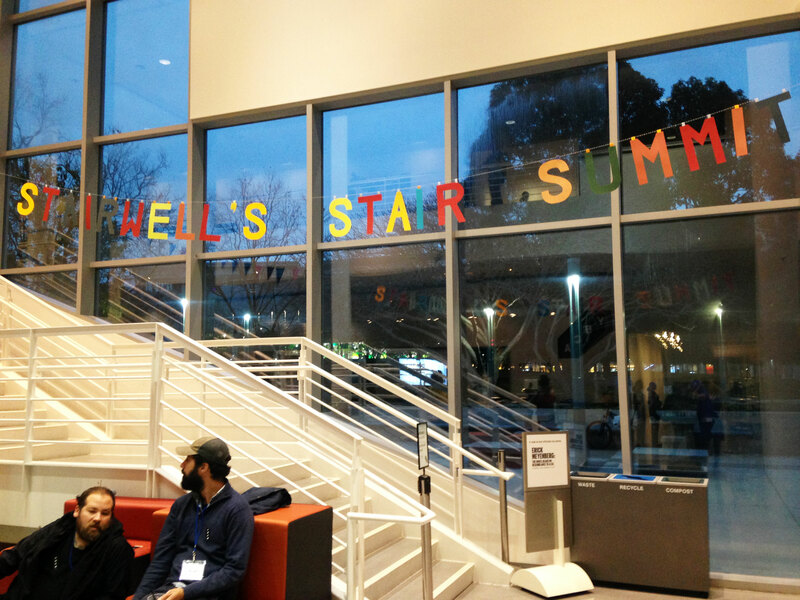 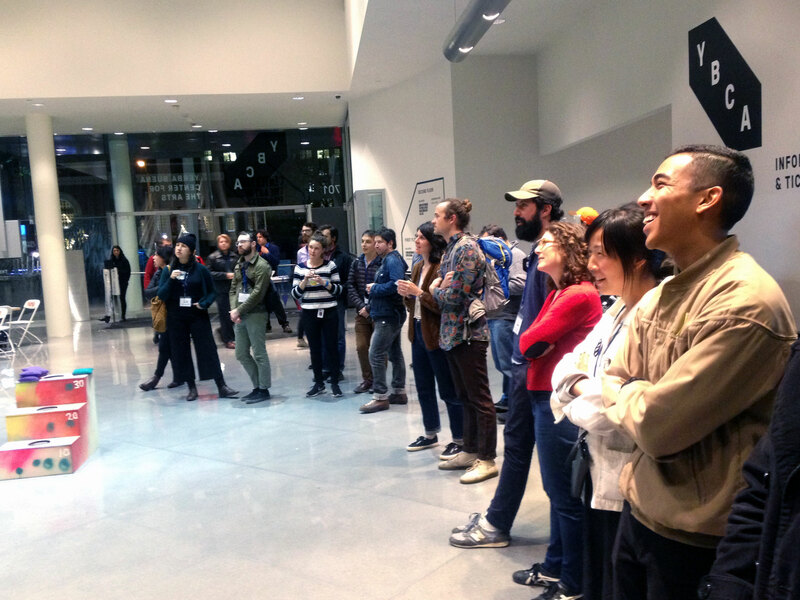 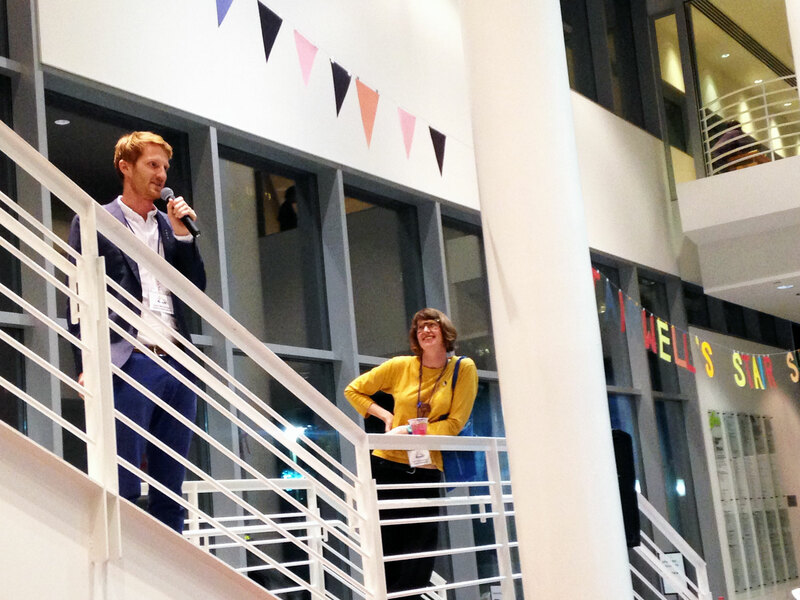 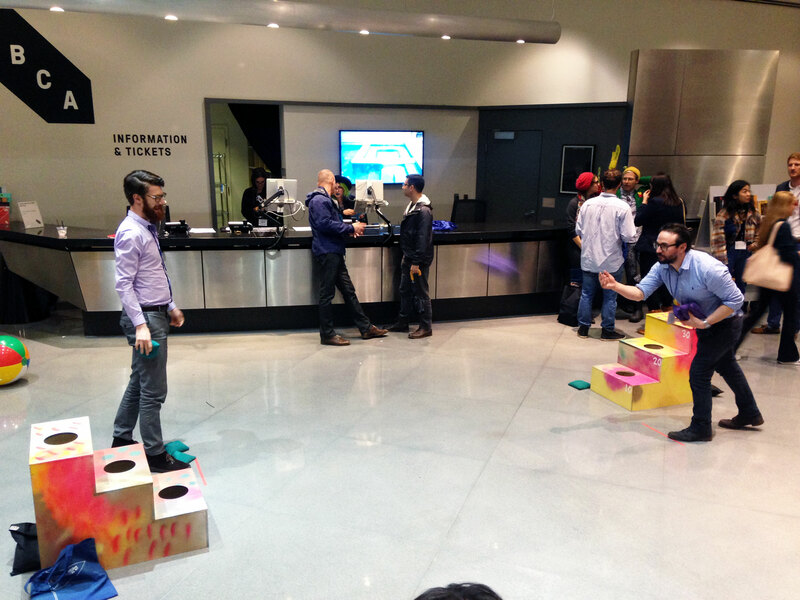 The YBCA’s grand staircase was the muse for this evening of games (with prizes! 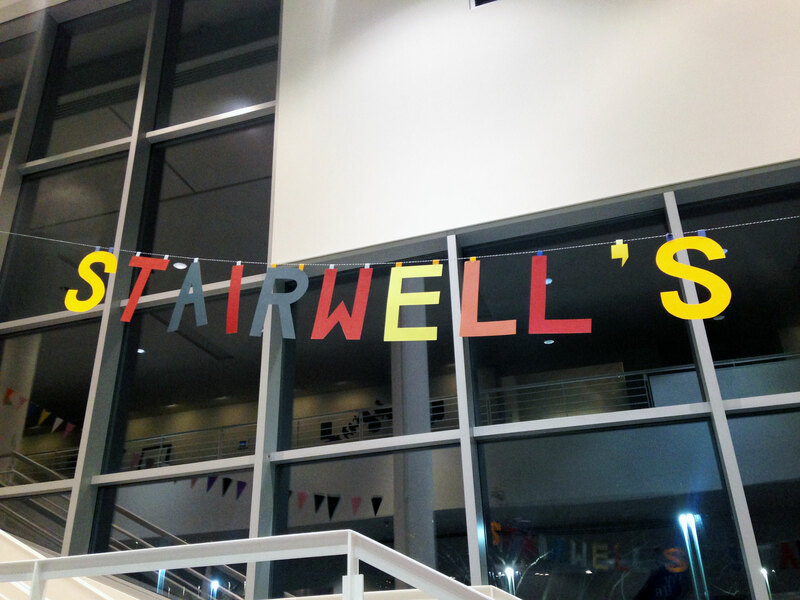 ), a ceremonial ball-drop, and heartfelt toasts to staircases we’ve known and loved (with custom Stairwell’s cocktails).